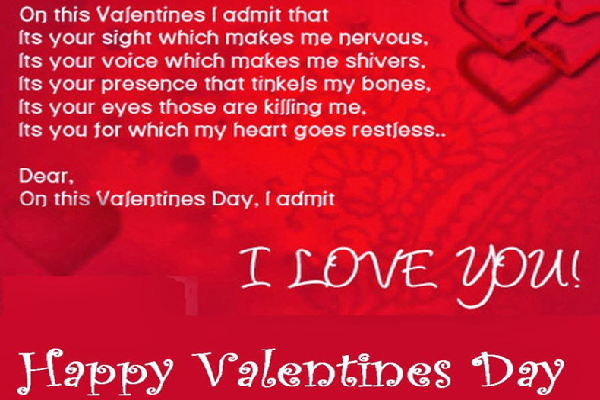 Happy Valentine's Day Shayari in English 2019, Valentine Day Romantic Shayari, Valentines Day love status, beautiful Valentine's Day images for Girlfriend, Boyfriend and Lovers: Valentine's day is the last day of Valentine's week and falls every year on February 14. 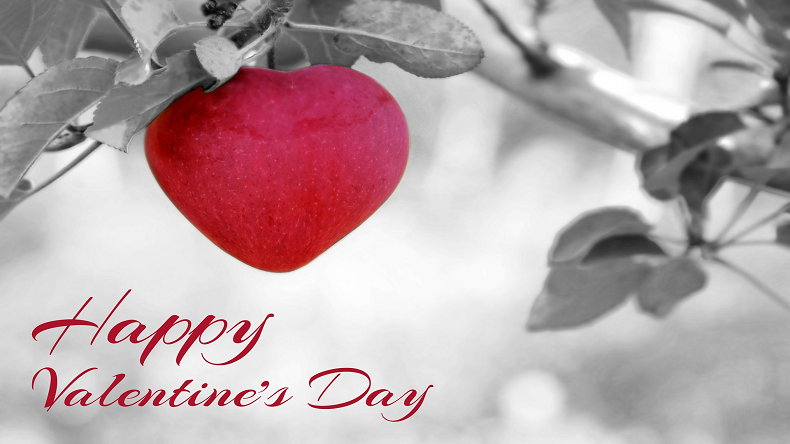 People celebrate this day with their loved ones by gifting them what they love. 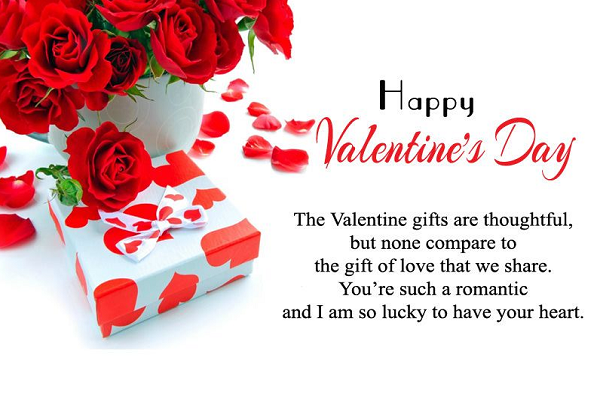 If your partner is a book lover then here are some selected book which you can gift to your partner and make their Valentine's day memorable. 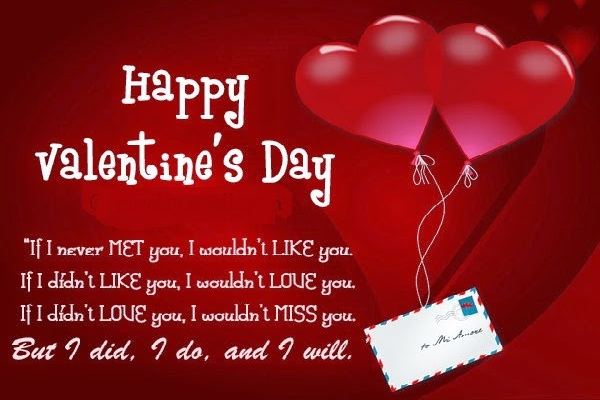 So, Valentine’s week is going on and now it is the time for the last day of the Valentines week. 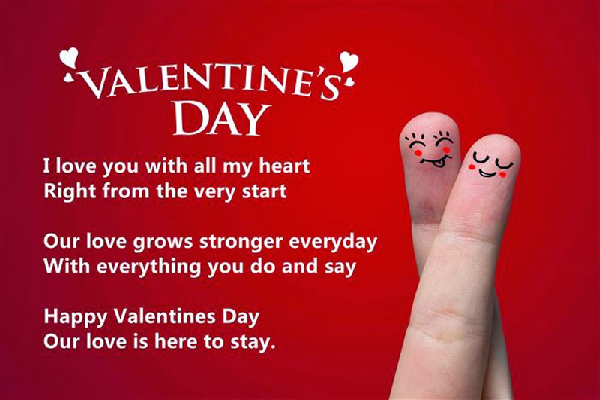 Every year Valentine’s Day is celebrated on 14th of February with great energy and enthusiasm among the youth. 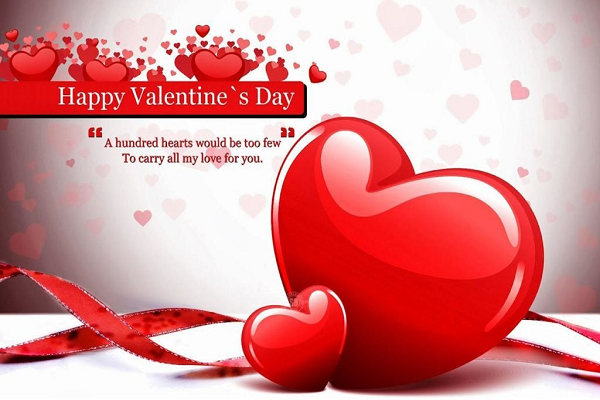 People take their boyfriend, girlfriend, husband or wife on a long drive or a date and show the intensity of their love and care. 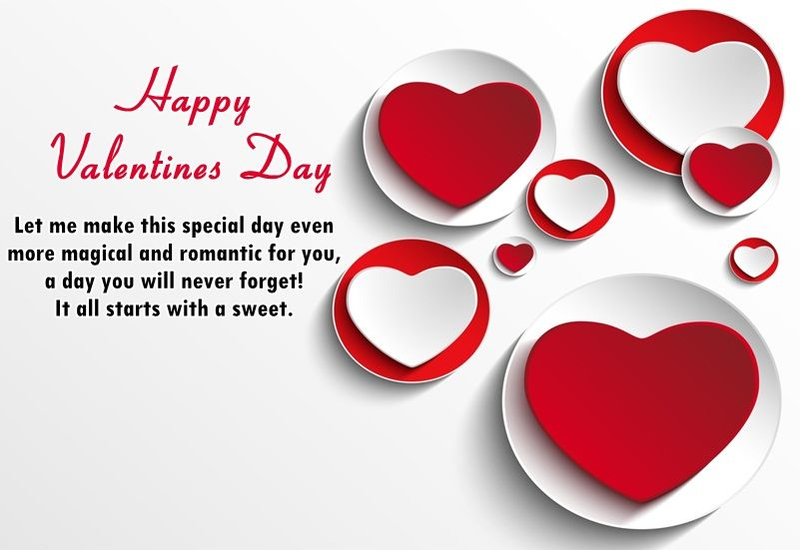 On Valentine’s day, people make all efforts in order to make their boyfriend, girlfriend, wife and husband feel loved and pampered. 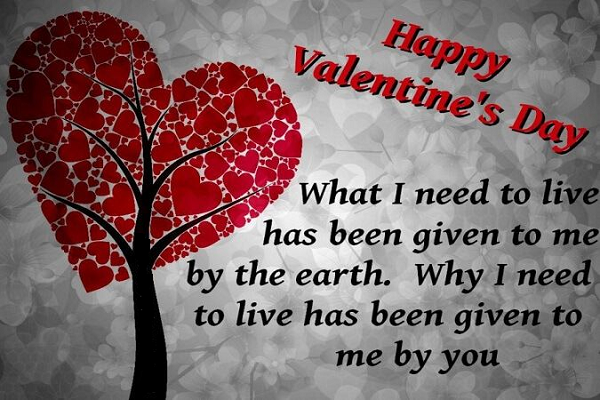 On this Valentine’s Day, you can go for gifting your partner some selected books which will nourish the intensity of love in your relationship. 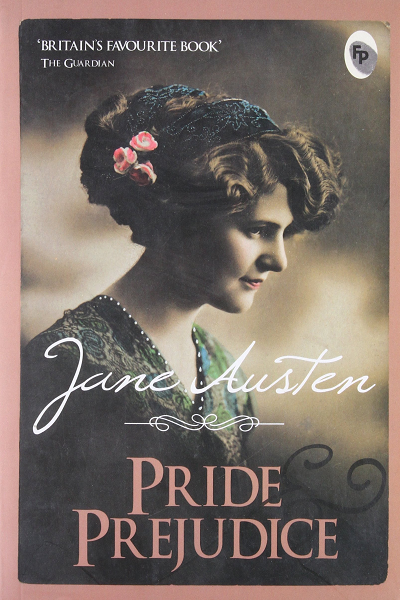 Pride and Prejudice: It is a romantic novel written by Jane Austen in the year 1813 and is still remembered as one of the best novels ever. It describes an amusing story of love and life which is set in the Georgian Era. 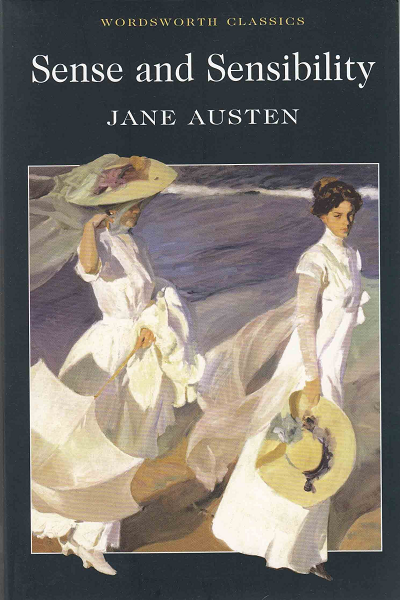 Sense and Sensibility: Another masterpiece written by James Austen. It deals with the types of relationships in the 18th century. It is a story of two sisters who represent sense and sensibility. 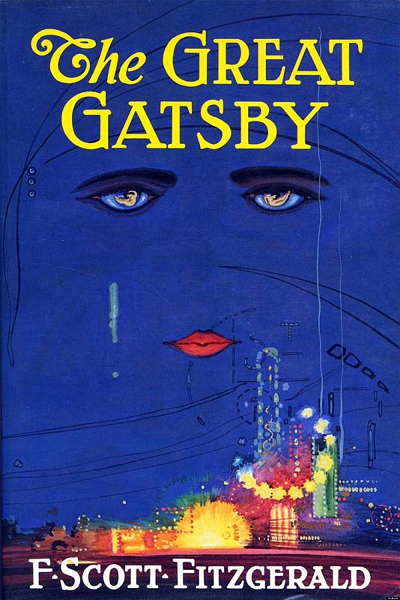 The Great Gatsby: This American novel by F. Scott Fitzgerald has adored for generations now and the story written in it is still relevant as it was years ago. 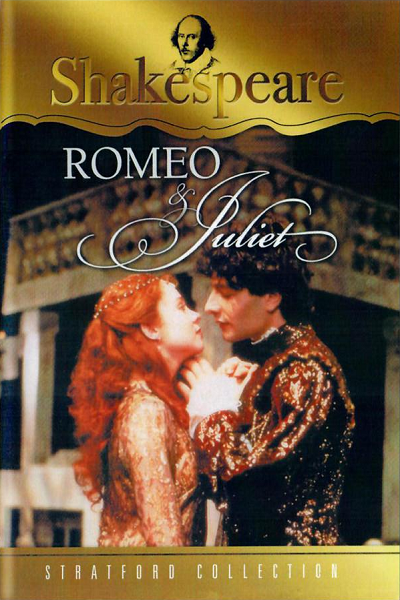 Romeo and Juliet: One of the best romantic classics of all time written by William Shakespeare. 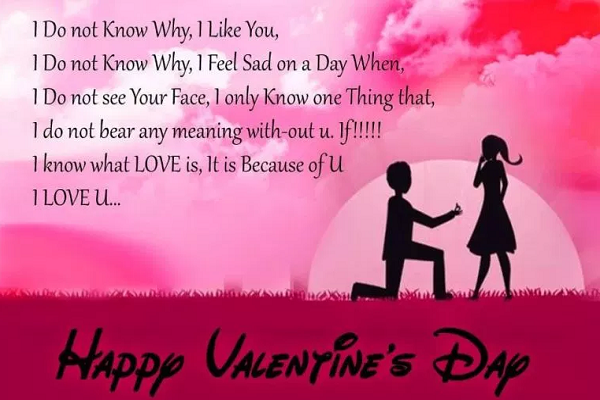 It is one of the most famous love tale in the world. This story is represented in many forms like theatrical drama, opera, ballet and feature film too. 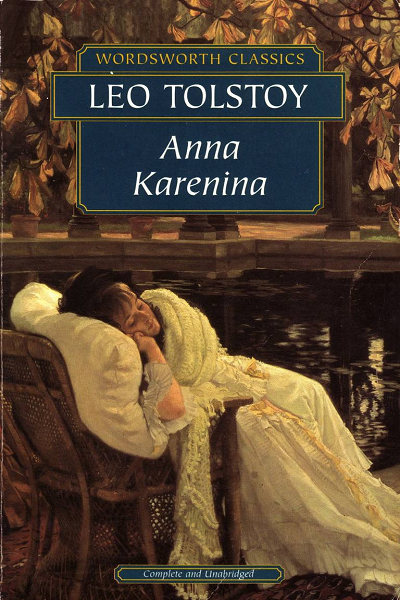 Anna Karenina: This book is the best work of Leo Tolstoy and is one of the best romantic stories of all time. This book is so interesting that you cannot stop reading once you start it. 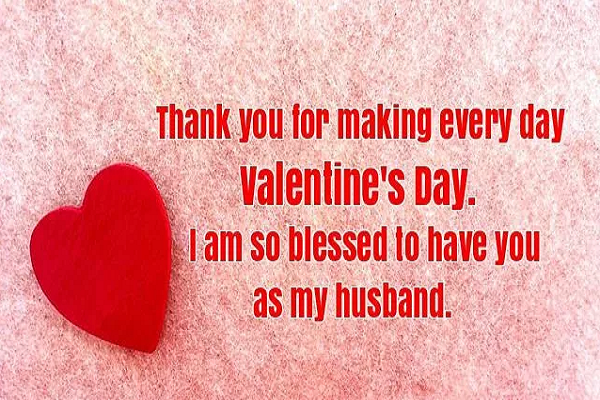 These are some of the most romantic books which you can gift to your partner on this Valentine’s Day. You are the rose that never fades, fresh and fragrant every day. 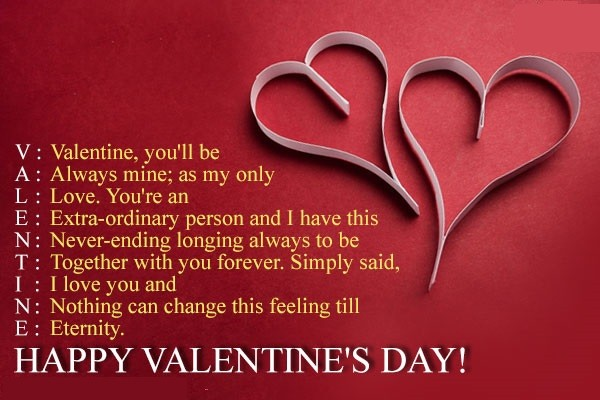 I am so lucky to be with you this Valentine’s Day and always.